COMMENTARY – There is no doubt BYU is on the ropes when it comes to NCAA Tournament chances. The Cougars’ recent bad loss to Pacific means BYU will have to win some big games (Gonzaga, at Saint Mary’s) down the road to even be considered for the Big Dance. But it’s way too early for Cougar fans to give up hope on the season. The 13-4 Cougars are walking a razor’s edge, but still have an opportunity for a special season. This week’s pair of games (Pepperdine tonight and Santa Clara Saturday, both at the Marriott Center) are absolutely requisite wins in BYU’s season if they are to make it to the postseason. Meanwhile, a trio of former Cougar stars are experiencing various levels of success post-BYU. Jimmer Fredette, BYU’s all-time points per game and single-game scoring champion, has found a home in China. Yep, Jimmer-mania is alive and well in the People’s Republic. Fredette, who averages 37.7 points, 6.9 rebounds and 4.9 assists per game for the Shanghai Sharks, was just selected as an All-Star in the Chinese Basketball Association. 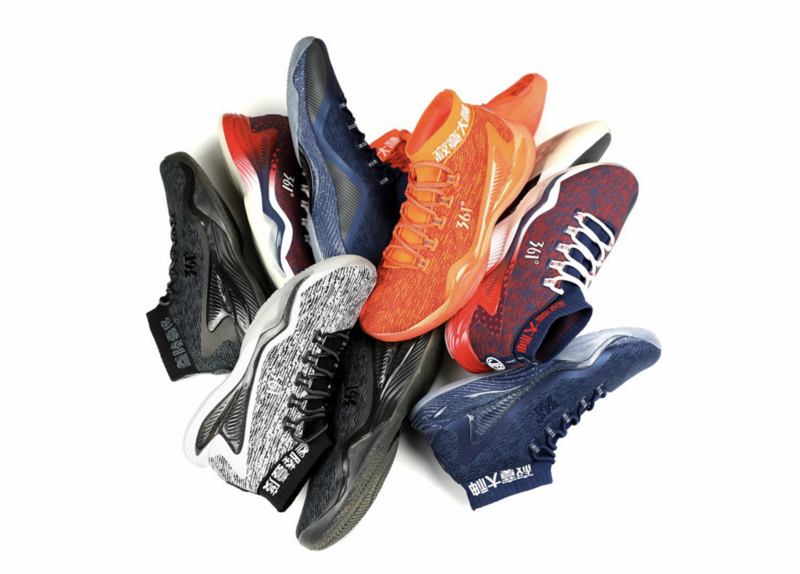 It is his second-straight all-star selection and the former Cougar just released a signature shoe collection. The shoe is pretty sick, and so is what Fredette has been able to accomplish in China. Last season, Fredette was named the CBA’s international MVP and had a game in which he scored 73 points. He led the Sharks to a 30-8 record and into the playoffs after years of frustration. His average per game of about 37 points is about the same in his two seasons in China, though last year he led the league in scoring and this year he is actually second to former NCAA Division II superstar Darius Adams, who is averaging 40.6 points per game. So, what’s the future for Jimmer-mania. Fredette seems content to be a star in China for now, but there’s no doubt the former Cougar wants to return to the NBA. He’s said many times that he always dreamed of being an NBA star. But Fredette makes something north of $1 million a season to play in China, a bit more than he would make in the NBA, if someone wanted him. And that’s the real rub. I’ve watched Jimmer play in China. He’s definitely much better than he was in college. He has a quicker release on his shot, plus he’s added a kind of on-the-run 3-pointer that is virtually impossible to defend. But defense is, and always will be the issue with Fredette. It’s well documented that he lacks the quickness and ability to guard NBA-caliber point guards or two-guards. And that will likely not get any better in China. Still, it’s hard not to be happy for the 28-year-old Fredette. He has a beautiful wife, a happy life and a regular (and large) paycheck for playing a playground game in a foreign country. And some pretty cool shoes. 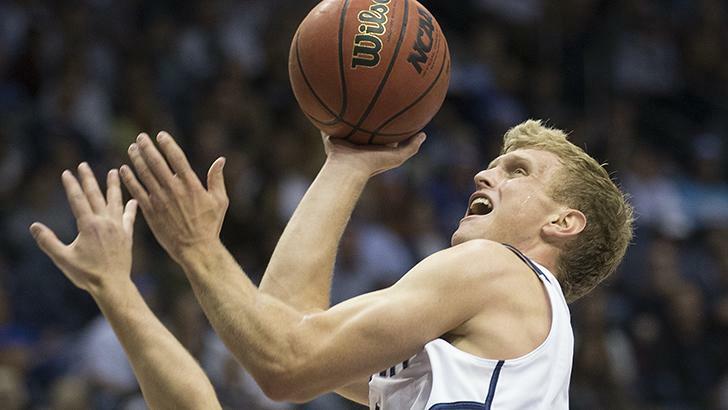 Meanwhile, BYU’s all-time career scoring leader, Tyler Haws, is trying to make his way through professional basketball. No doubt, Haws could go to China and succeed, but the former Cougar is still trying to make it in the West. Haws, who scored 2,720 points in 139 games at BYU (19.6 ppg), is playing for the St. John’s Edge in the National Basketball League of Canada, a 10-team pro basketball league north of the border. It’s the latest landing spot for Haws, who has also played for the Cleveland Cavaliers’ summer league team, competed in Europe and tried out for the G League’s Delaware 87ers since his last season at BYU in 2014-15. The former Lone Peak star, whose father (Marty) played at BYU in the late 1980s and younger brother (TJ) is currently at the school, joins former Cougar Rashaun Broadus on the St. John’s roster. According to Wikipedia, “St. John’s is the capital and largest city in Newfoundland and Labrador. It is on the eastern tip of the Avalon Peninsula on the large Canadian island, Newfoundland.” The city has about 100,000 inhabitants. In other words, Haws is playing way out in the middle of nowhere, trying to make a name for himself and perhaps someday make NBA money. Sounds like he needs to give former teammate Jimmer a call and see if he can get some of that China money. 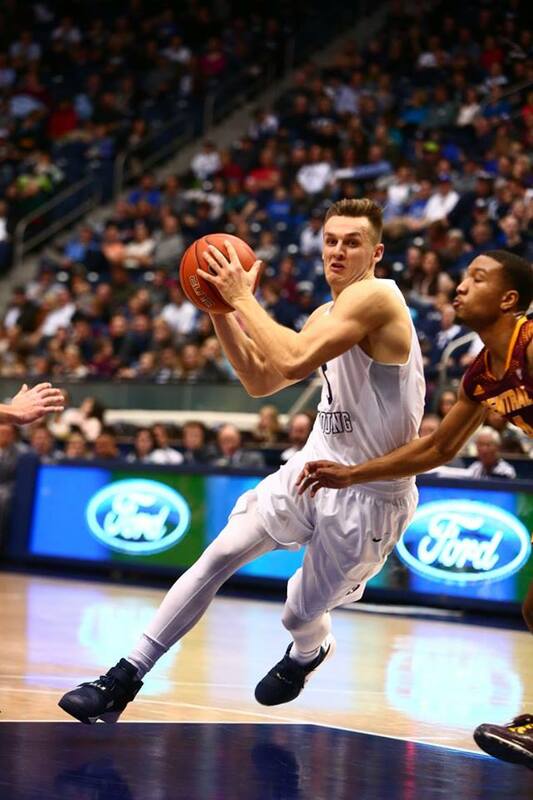 And then there’s Kyle Collinsworth. This guy seemed to have all the tools necessary to make it in the NBA, but was recently waived by the Dallas Mavericks. The former triple-double machine (he owns the NCAA record with 12 of them) played in four games for the Mavs, even making a 3-pointer in his debut. But the NBA is a business and Collinsworth was cut as Dallas made several roster moves. 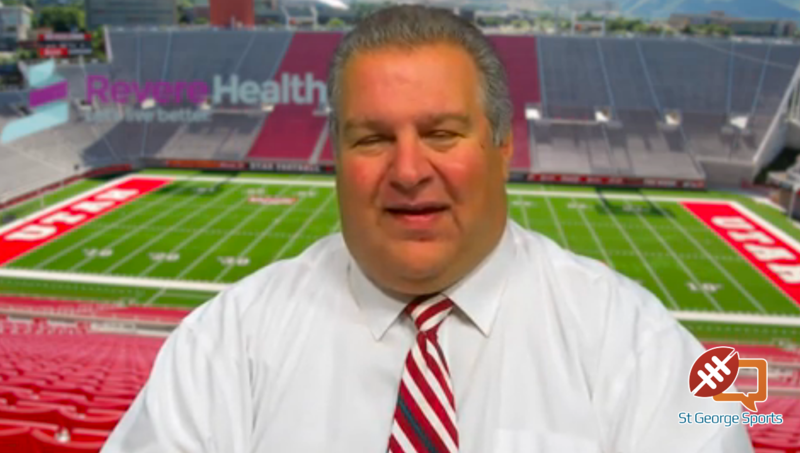 The former Provo High star will have a lot of options going forward. Certainly, his dream of playing in the NBA is still alive, but Collinsworth should consider Europe, or China, as lucrative alternatives. He will never score like Fredette, but he does have a rare skill set that may eventually get him back in The League. Collinsworth played well in the NBA’s G-league and may still latch on to a team, perhaps even the Mavericks. But man would his triple-double tendencies translate well in China. Collinsworth also speaks Russian, thanks to his LDS mission, so there’s another option.